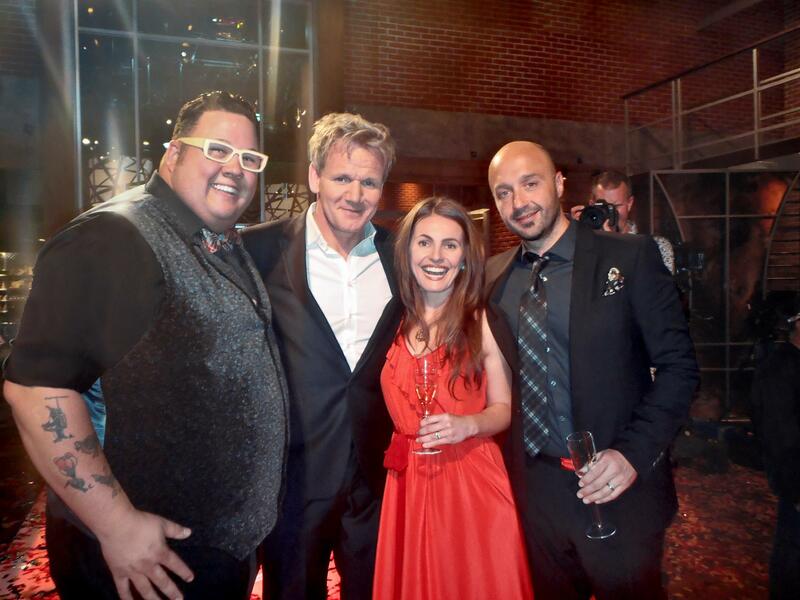 Graham Elliot, Gordon Ramsay, Anna Rossi and Joe Bastianich toasting a great Season 3 Masterchef USA! AJ & Anna loved competing on Season 3 of MasterChef together! The husband and wife duo met over 8 years ago at Daisy Buchanan’s on Newbury Street in Boston and have been side by side ever since. They share a true love for one another and all things New England. They live outside of Boston with their little boy, Max. 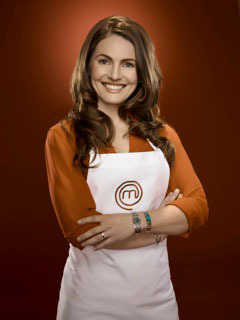 Anna Rossi, MasterChef USA Season 3 finalist was born and raised on a small island in the Pacific Northwest. Traveling East for college, she graduated Phi Beta Kappa with a BA in Sociology and Theater from the University of Vermont. Anna spent over two years abroad, studying language and culinary arts in Denmark, France, Italy and Spain. One of her most unique experiences and greatest accomplishments was walking over 750 miles on a solo trek across France and Spain on el Camino de Santiago. It was along this dusty path that she had her first whole roasted trout, sipped from a fountain of wine and discovered her love of flan! Her time spent along the Mediterranean greatly impacted her style of cooking with an emphasis on simple, clean flavors and healthy ingredients. Not only does she see food as a vehicle for health and nourishment but also as a form of self expression and motivation to build community, slow down and savor the moment! 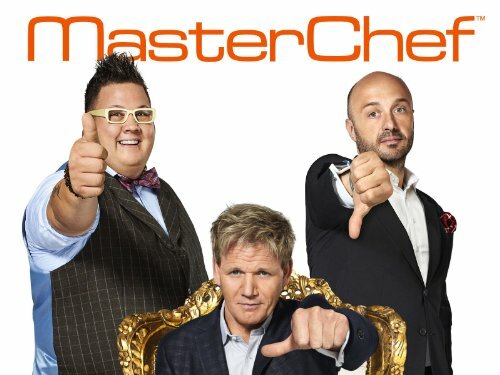 In 2012, Anna and AJ competed on FOX USA’s smash hit MasterChef Season 3! 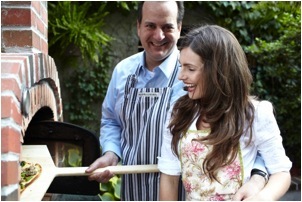 Anna earned praise for her favorite dishes like the White Clam Pizza and Molten Lava cake. After earning a spot in the MasterChef Kitchen, Anna considered this to be a solid “check mark” on her Home Cook’s Bucket List! In addition to cooking along side culinary greats like Gordon Ramsay, Graham Elliot and Joe Bastianich, Anna’s recipes have been published in the MasterChef Ultimate Cookbook, Cosmopolitan.com, PRIME living, and more. She has worked as a contributing food writer for Northshore Magazine and made multiple appearances on FOX Boston sharing recipes and cooking tips. She has taught in Ming Tsai’s kitchen at the Clarke Culinary Center and currently hosts a lifestyle segment on NECN, Boston. Since MasterChef in 2012, Anna has worked as a lifestyle food blogger, personal chef and had the pleasure of catering for upscale corporate institutions including Neiman Marcus. 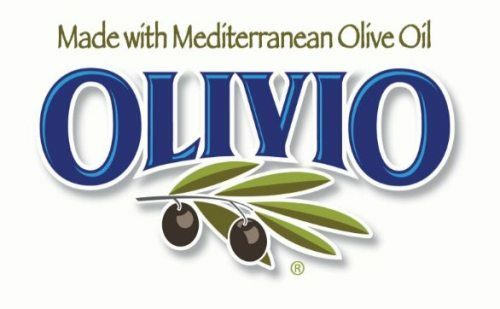 Anna has been cooking with Olivio products since she was just 24 years old and is beyond thrilled to be working with the Olivio Family and their portfolio of products to bring some of her family’s favorite recipes to your table too! 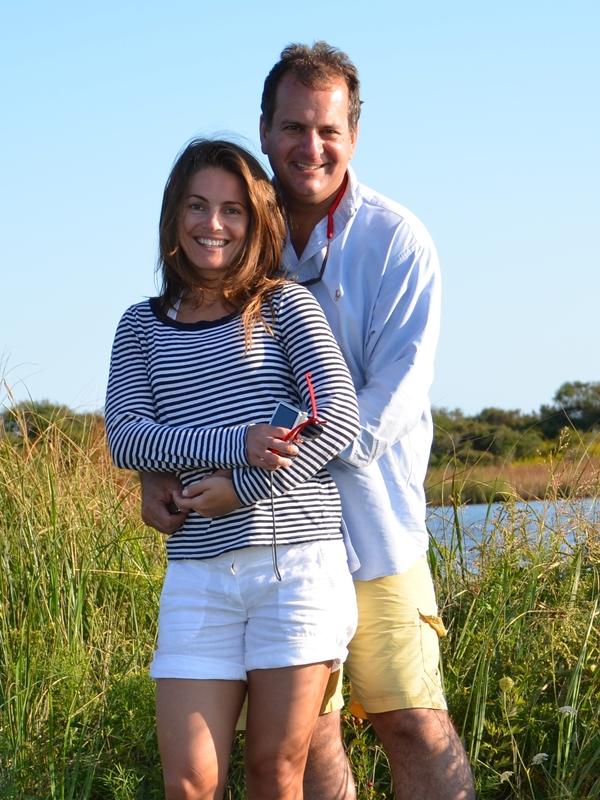 Anna lives outside of Boston with her wonderful husband, AJ and sweet little boy Max. AJ was born and raised in Connecticut. Growing up in a big Italian family while spending summers along the shore, AJ developed a deeply rooted passion for seafood and cooking. A jack of all trades, AJ has a background in genetics, cancer research, technology and publishing. He has a gift for business development and the Midas touch when it comes to start-ups. However, like Anna, AJ’s most thought provoking part of his day is “hey, what’s for dinner”! AJ and Anna share a true passion for cooking and love sourcing ingredients and celebrating New England’s unique culinary identity. AJ’s “School of Shucking” taught Anna how to perfectly open both clams and oysters, how to steam the perfect lobster and has wowed her with his spear fishing abilities – she had her doubts but now will expect a fresh fish for dinner whenever he puts on his wet suit 🙂 Like the French say- appetite comes from eating… in every case, appetite always seems to come when striking up a good conversation with AJ! Thanks Brodie! Your support means so much. I learned a lot and had a blast. It was an experience of a life time. Hope you are enjoying the season! 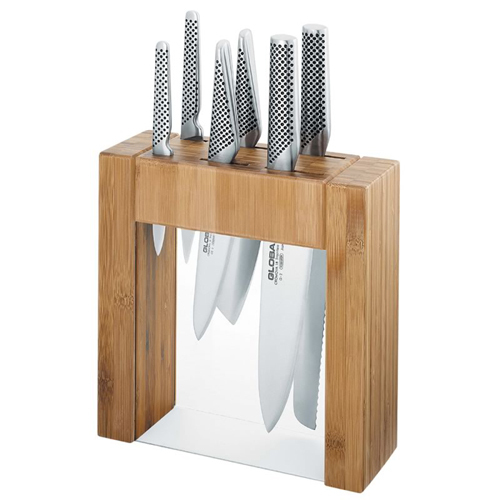 You were my favourite contestant on MasterChef Season 3! I’m so happy that you made it as far as you did, though! And I’m even happier that I’ll be able to try out you’re recipes! Thank you!! !